In India, rural healthcare is one of the biggest challenges faced by the government. Despite healthcare being a basic right of every individual, lack of quality infrastructure, access to basic medicines and doctors plagues rural India and is one of the major factors leading to lack of adequate service in the region. In a country where 60 per cent of its population lives in rural areas, there is a dire need to improve the situation and ensure timely and quality healthcare reaches every corner of the country. This non-accessibility of healthcare services has led a majority of people to turn towards the private sector; however, reality is that it is often unaffordable, and largely confined to urban areas. Recognising this, various organisations, including Ziqitza Healthcare Ltd. have come together to improve the scenario by setting up mobile health care services in rural areas. These units control pay special attention to emergency medical requirements, control of the spread of diseases and accessibility to quality healthcare. Mobile healthcare services generally comprise makeshift medical camps equipped with doctors, nurses, and helpers trained to identify and treat health related ailments, conduct basic diagnosis, prescribe medicines and referrals to specialised clinics, if required. By employing such models of healthcare services in rural India, they are able to cover a geographical area of about five villages a day, making them both efficient, as well as effective in bringing down mortality rates in the country. Further taking the functioning of mobile healthcare services to the next level, technology is being used in a big way to facilitate the evolution of mobile medical vans. As a result, these vans are now able to respond to medical emergencies quicker, and more efficiently. 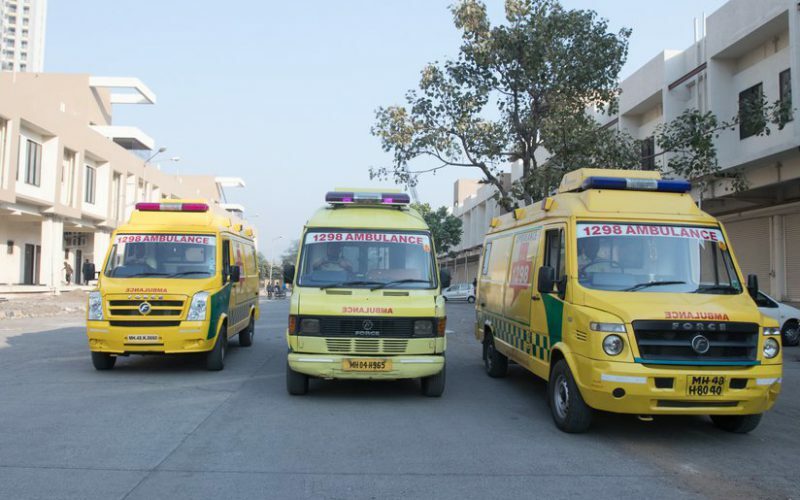 Mobile medical units in India are now equipped to conduct screenings, post-natal services, electrocardiography and awareness programmes even in areas of difficult terrain, low connectivity, and those with institutional barriers. Healthcare providers are also turning to medical colleges and trainee institutions for collaborations. What this has done, is not only ensure that their services reach every part of the country, but also give students a window of opportunity to witness the alarming gap between urban and rural healthcare as well as perform basic diagnosis for those who need it the most. With mobile healthcare services making inroads to rural India, it has helped bridge the gap, and ensure people across socio-economic groups are not deprived of their basic rights, as well as improved the understanding of the grim situation at hand. As a nation, if we are to progress, improving healthcare facilities in rural areas is of prime importance, and while we are on the right path, we definitely have a long way to go in fully employing the potential of mobile healthcare services to truly make a difference.